A hiker found a dead person in the back country east of Chula Vista Sunday. 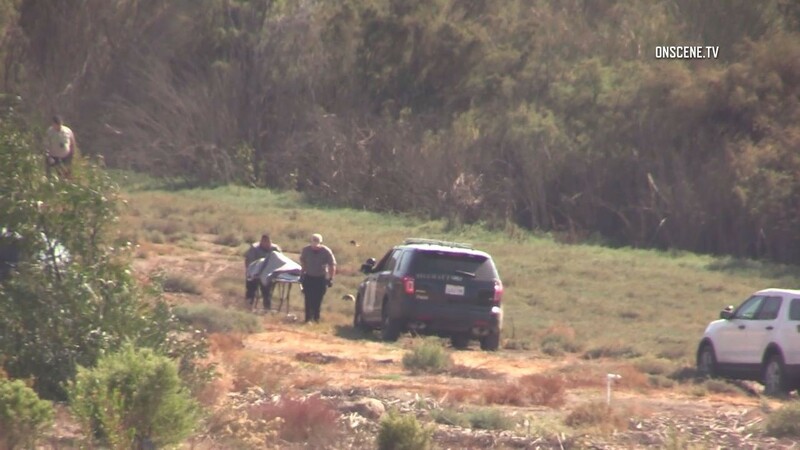 The San Diego County Sheriff’s Department was alerted to the body at 11:07 a.m. and responded to the scene, located in the Proctor Valley Natural Resource Area, said Sheriff’s Lt. Jason Vickery. Vickery said the body was found in the 12000 block of Proctor Valley Road, about midway between Jamul and Chula Vista. No information was available on the age or gender of the deceased. The San Diego County Medical Examiner was at the scene, Vickery said.